For around five years now, consumers have been able to start a YouTube channel and automatically enroll in the site’s partner program. Basically, it’s the avenue that content creators go down to monetize their videos by adding advertisements, paid subscriptions, and merchandise. The wide availability of the program is at least partly responsible for YouTube’s success as the largest video platform, as consumers have flocked to the site to share their videos in the hopes of going viral. But now, it looks like that’s all about to change. 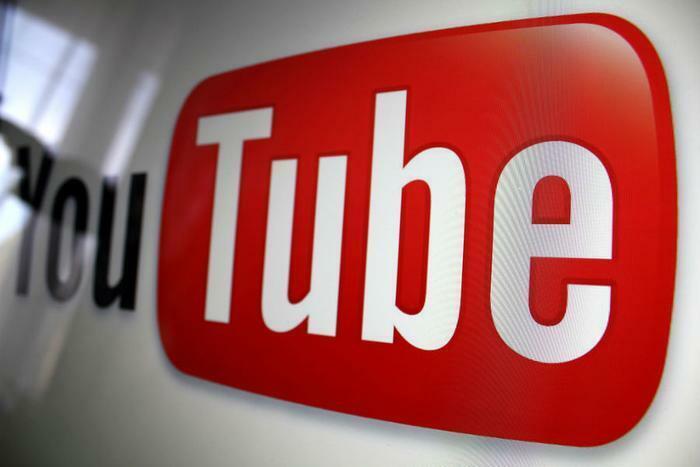 In an announcement made Thursday, YouTube stated that it will be imposing restrictions on its partner program. Going forward, video makers will have to accrue 10,000 lifetime views on their channel before they have the option to monetize their videos. YouTube said the change should help crack down on copycat creators – those who copy videos from other sources and put them on their channel – and ensure that advertisements don’t appear on questionable content. “This new threshold gives us enough information to determine the validity of a channel. It also allows us to confirm if a channel is following our community guidelines and advertiser policies. By keeping the threshold to 10k views, we also ensure that there will be minimal impact on our aspiring creators. And, of course, any revenue earned on channels with under 10k views up until today will not be impacted,” the announcement reads. That very well may be what the new 10,000 view limit achieves. The new policy states that a review of a creator’s channel will be initiated after they hit the requisite number of lifetime views on their channel. If the content is original and doesn’t violate the rules, then the creator will be allowed to enroll in the partnership program. However, if the channel blatantly copies content from other sources or is found to have activity that goes against the site’s policies (i.e. racist or derogatory videos) then the channel may be terminated. Users can check the community guidelines for more information here.